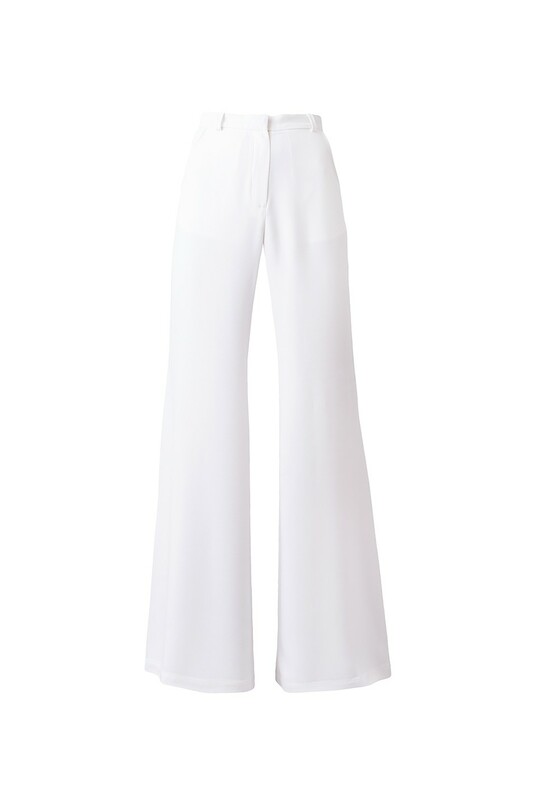 Timeless, classic trousers in soft white. 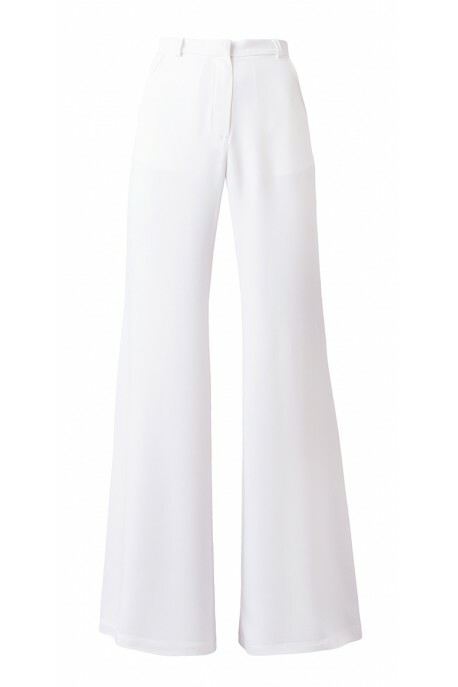 In combination with a shirt and jacket or vest, it creates elegant lady's suit. Ideal for office and for less formal occasions. It looks great with a loose blouse. Irreplaceable source of any wardrobe.